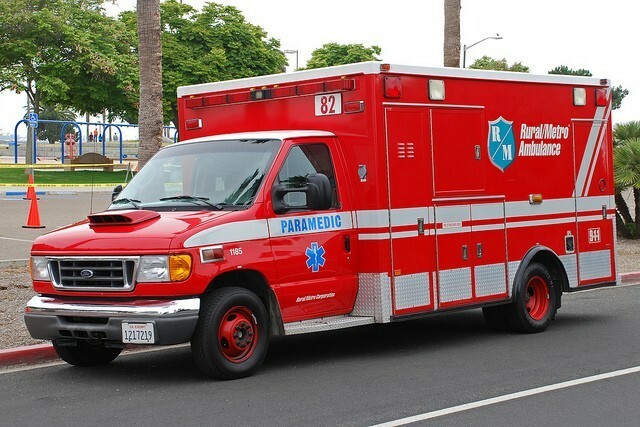 (San Diego, CA) - Citing numerous industry-wide concerns, members of the National Association of Government Employees EMS Division (NAGE EMS) employed by Rural Metro in San Diego, California, are pledging to continue working with their employer and communities to provide top notch and timely emergency services. Rural Metro has consistently met the citywide ambulance response time requirement since American Medical Response (AMR) began servicing the contract on October 28, 2015. However, they began experiencing challenges in multiple zones within San Diego in July 2016. On October 5, 2016, in a response to a letter written by Fire Chief Christopher Heiser three days prior, AMR wrote that the issue was largely due to staffing shortage and outlined a plan to correct these issues.